#1 Park Building Machine in the world, built for you. Its so easy, its Automatic. The all around access machine. Most horsepower in it’s class. The 100 will make your grooming a breeze. 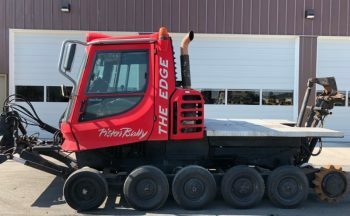 Peterson Equipment has been selling snowcats since 1962. Why should you shop with us? easy, it’s all we do! you won’t find a place in North America with more inventory, and the staff to back it up. The team is a collection of industry experts that have years of experience with all the major manufacturers. this means when you reach out to us, We can guide you thru the process with confidence and knowledge. Each machine gets a full inspection, so we can represent it honestly and with knowledge. Shoot us a message and we will get right back to you. We look forward to hearing from you. Where does our inventory come from? From our customers! 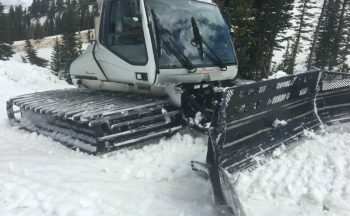 No matter the reason or the vehicle, we are interested in buying your snowcat! What do we need? Pictures, hours and the VIN #. Just click here and get us the information and we will make you an offer within 24 hours. Register for Peterson Equipment service school below.